Welcome to Spring in Florida! The Sun is shining, and the theme parks are hosting fun events everyone in the family will enjoy. 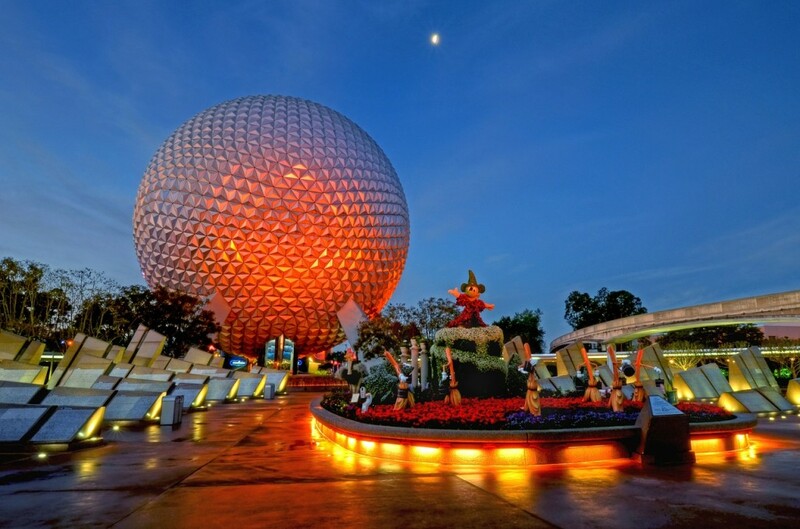 Walt Disney World, Universal Orlando, SeaWorld and more are ready for everyone. From world famous destinations and luxurious resorts to top class car service. You can have it all on your next Orlando, Florida, vacation when you book your transportation with Tiffany Towncar! 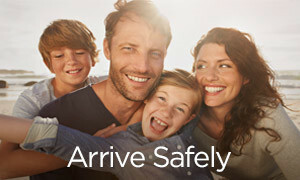 For exceptional drivers and comfortable vehicles, there is no other choice. 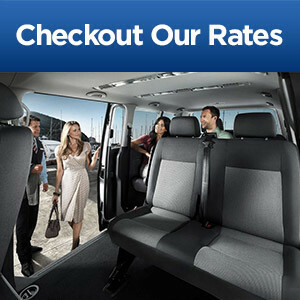 Clients can choose from late model Lincoln town cars, spacious vans or SUVs. There is something for everyone, give us a call and book today! 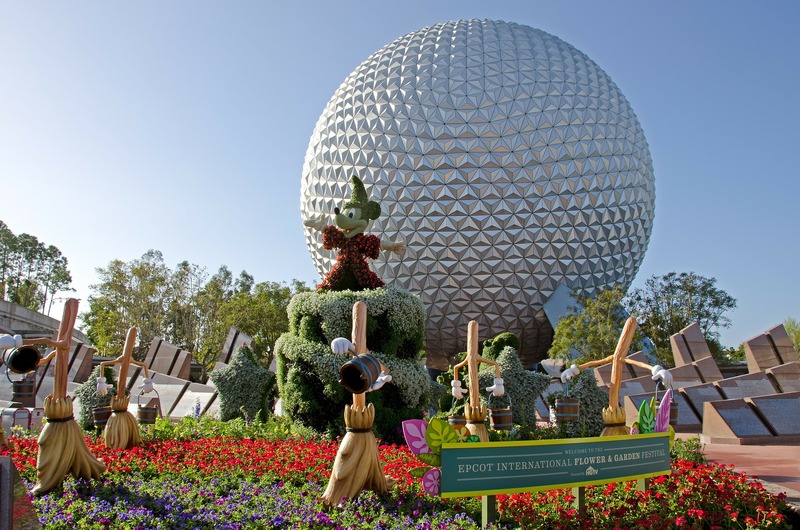 Epcot celebrates Spring with the grand International Flower and Garden Festival! Guests can enjoy numerous living topiaries created by Disney professionals and are inspired by beloved Disney characters like Buzz Lightyear and more. There are garden tours, exhibits and displays featured throughout the parade. That’s not all guests will rock out to some great music! Performances take place at the American Gardens Theatre and for the first time ever the Garden Rocks stage. These performances are park to the Garden Rocks concert series. It has been expanded to seven days a week and runs till June 3, 2019. Artists include Christopher Cross performing April 3 and 4, followed by the Spinners April 5 through 7. John Michael Montgomery has been added to the lineup for April 10 and 11. Sister Sledge, Night Ranger, Sister Hazel, Steven Curtis Chapman, TobyMac, Lonestar, A Flock of Seagulls and many more will perform and have guests rocking out. Experience all the delicious outdoor kitchens that the Festival has to offer when making your way around the park. Inspired by the fresh flavors of spring Epcot brings some delicious mouthwatering dishes to life for everyone to enjoy. Those who want to try it all should pick up a 2019 Festival Passport and keep track of everything they have tried. A new outdoor kitchen added this year is the Arbor at The Gardeners Terrace. Visit Germany for some Bavarian flavors at the Bauernmarkt: Farmer’s Market. The Citrus Blossom is new to the festival too, and its subtle lemon, orange, and lime flavors are a treat for the taste buds. Experience all this and so much more when you plan your trip to the Epcot International Flower and Garden Festival. Stay tuned for all the new additions coming to Walt Disney World this year with the must anticipated Star Wars Land at Hollywood Studios and another Harry Potter Ride at Universal Orlando. 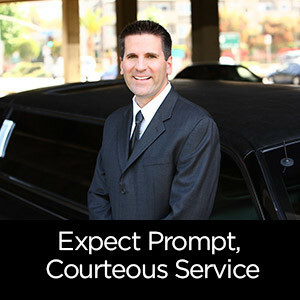 Stay tuned to our blog page and make sure to book your transportation needs with Tiffany Towncar! 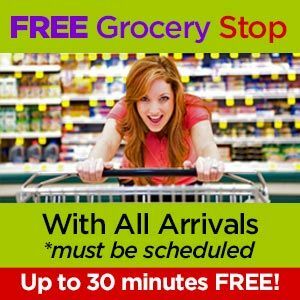 Car Service has never been this perfect! No matter where your adventure takes you make sure to book your vacation car service with Tiffany Towncar.